Manitou Galleries Cheyenne, Wyo. 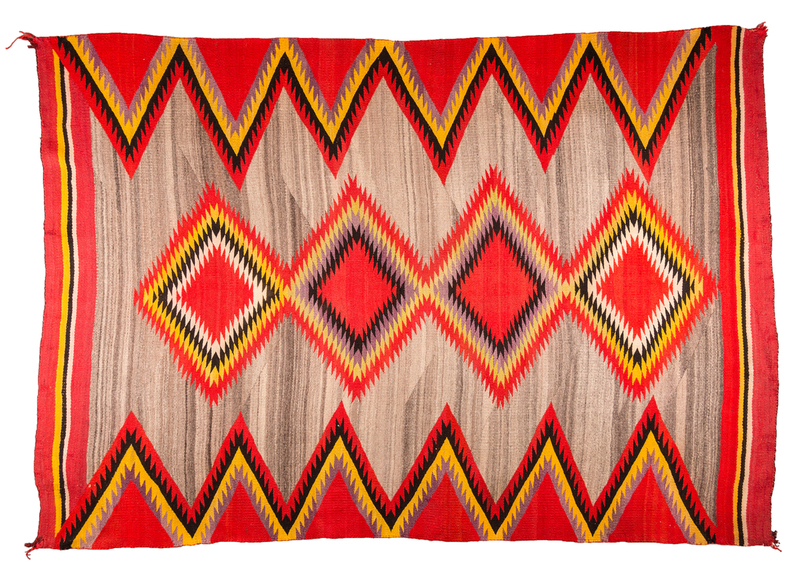 307-635-0019 charlajmg@aol.com Navajo Transitional weaving, circa 1890. 6'7" x 4'6".